PowerArchiver 11.61 0 out of 5 based on 0 ratings. * Fine tuned Win7 experience - improved taskbar progress bar and optimized jumplists. 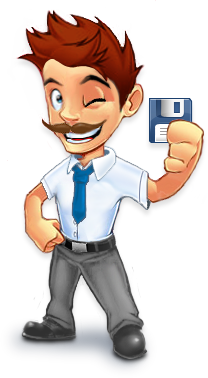 * Win98 support - made PA 2010 backwards compatible with Win98 OS.